Pygmy Goats, as you might guess, are a breed of miniature goats. Pygmy goats tend to be kept as pets primarily, although they are sometimes used as milk producers and working animals. 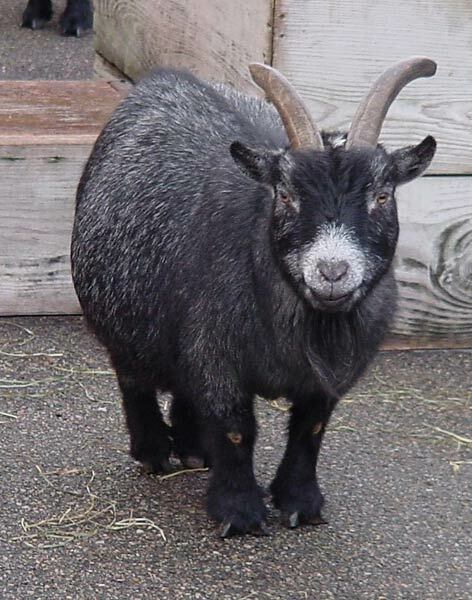 Pygmy goats are quite hardy, an asset in a wide variety of settings, and can adapt to virtually all climates.